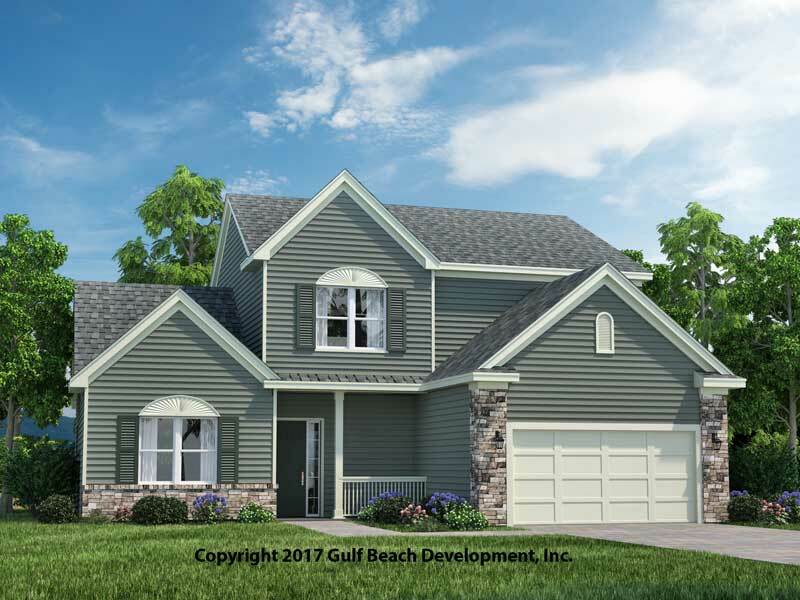 This Windstone House Plan is a two-story placed in our slab grade collection. 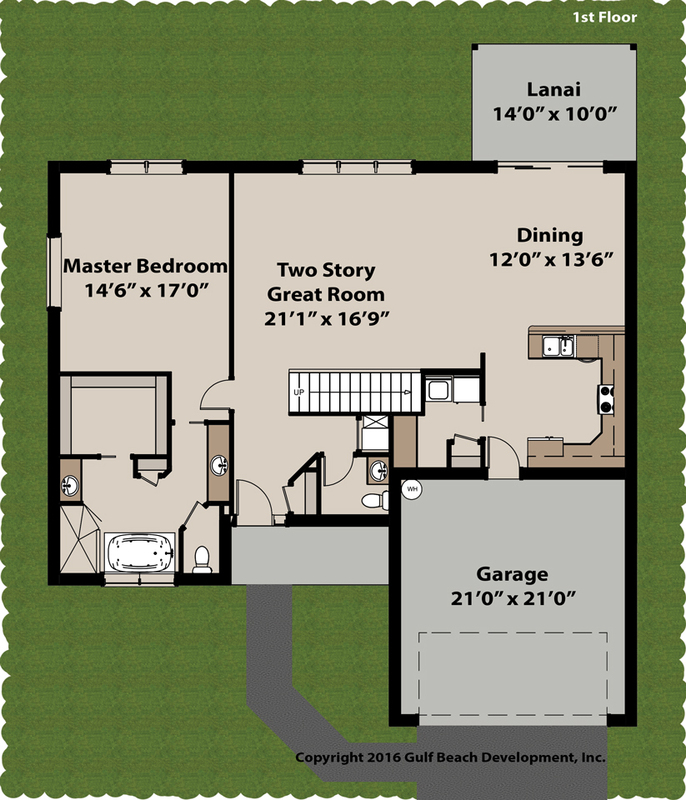 The first floor includes a full master suite, Two-story great room, Dining and Kitchen. 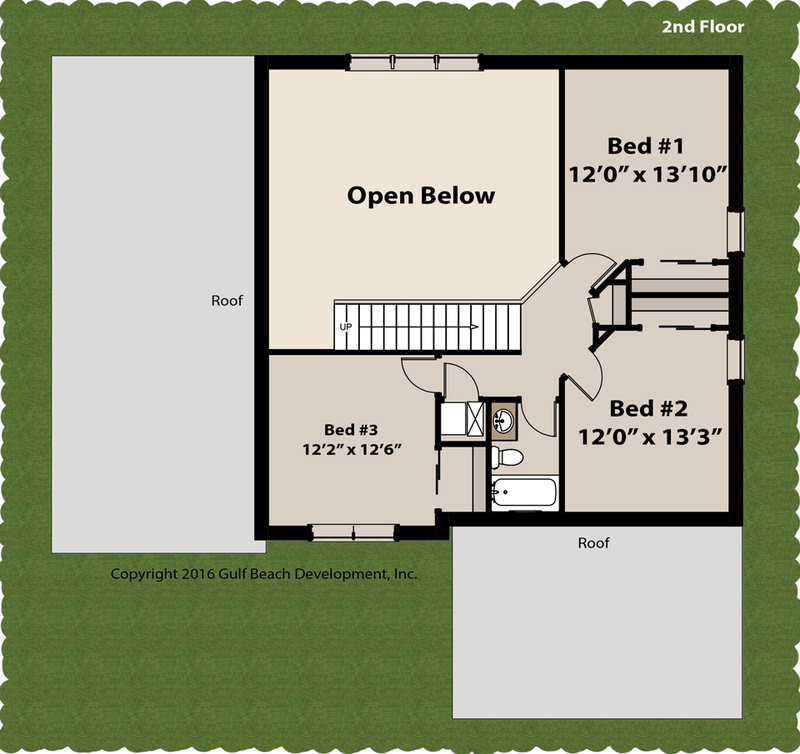 The half bath is placed conveniently away from the kitchen, dining and great room activities. The kitchen offers a very open concept but still has private sight lines from any front door knocker that you don’t want to fully let into the home. The kitchen also includes a raised snack bar further making it very functional. 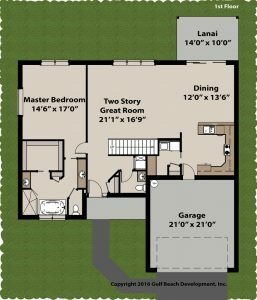 The master suite includes his and hers vanity sink area, private toilet room, large soaker tub, custom tile shower and large walk-in closet. The second floor host three bedrooms and a full bath. 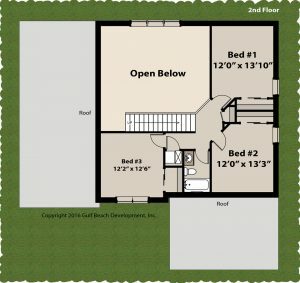 This energy efficient plan design really packs in all four bedrooms nicely in such an affordable square foot price. 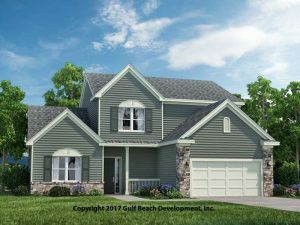 The Windstone house plan with its pitched gable roofs and traditional looks is very appealing in a full stucco finish or the siding version. 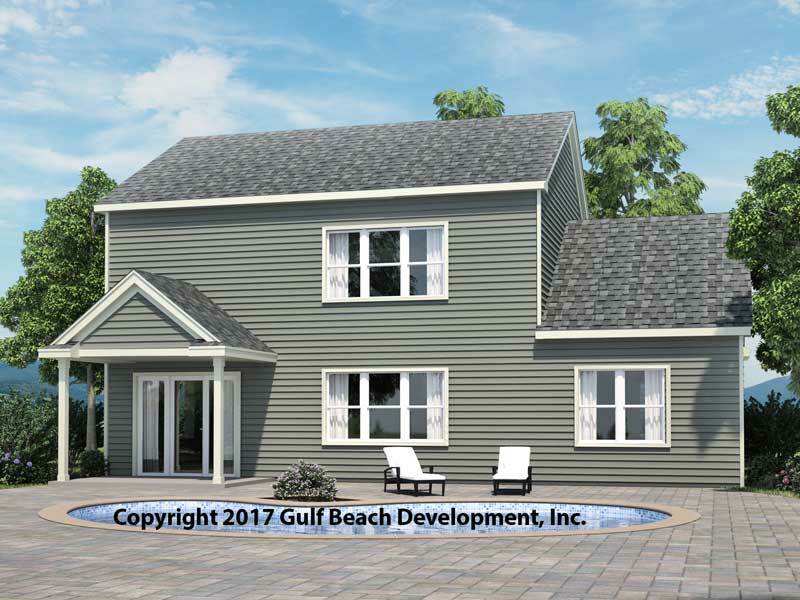 You can get this home built in Florida by reaching out to your local certified Gast Homes real estate agent. Each agent has full access to our backend software that would allow instant pricing for all house plans and the matching options take goes with each plan. 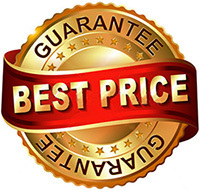 Furthermore, Gast Homes not only offers the states strongest and energy efficient homes but is also very affordable. 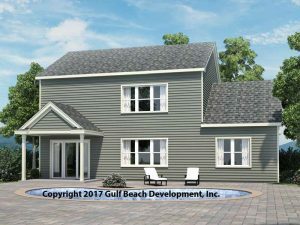 Gast Homes owns a separate Buyers group corporation allow many building products to be bought a savings that is passed down to you the new homeowner.